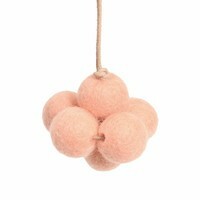 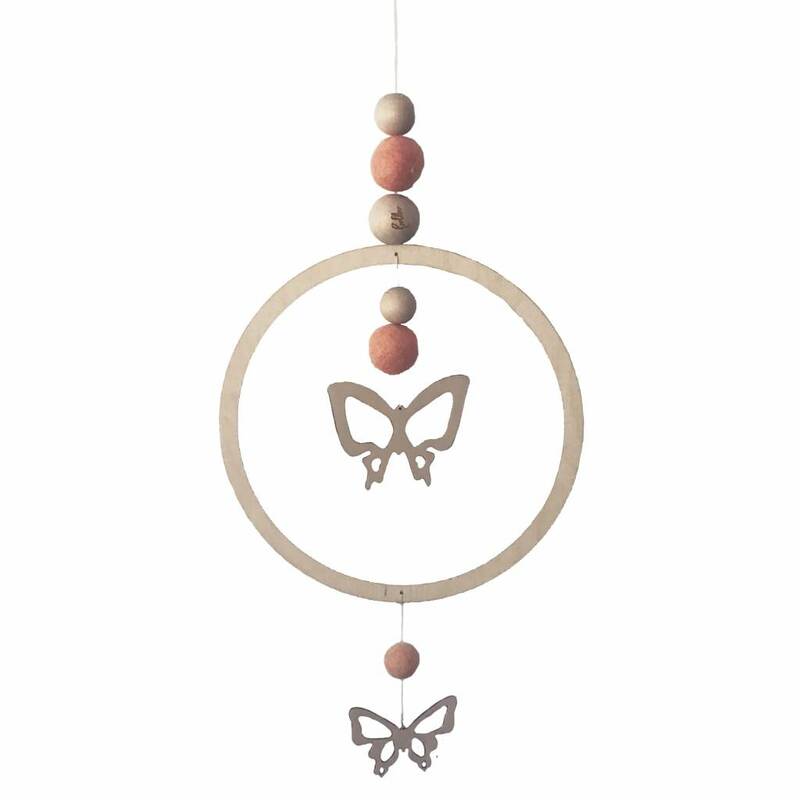 Gorgeous and super stylish wall hanger / mobile made by Danish brand Loullou. They used the best looking plywood they could find and combined it with high quality wool felt to create this luxurious hanger for your nursery or kids room. 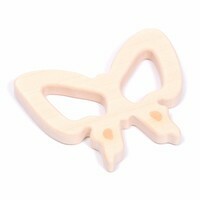 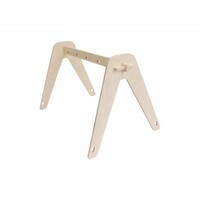 This hanger is assembled by hand in Denmark and makes a great baby gift.